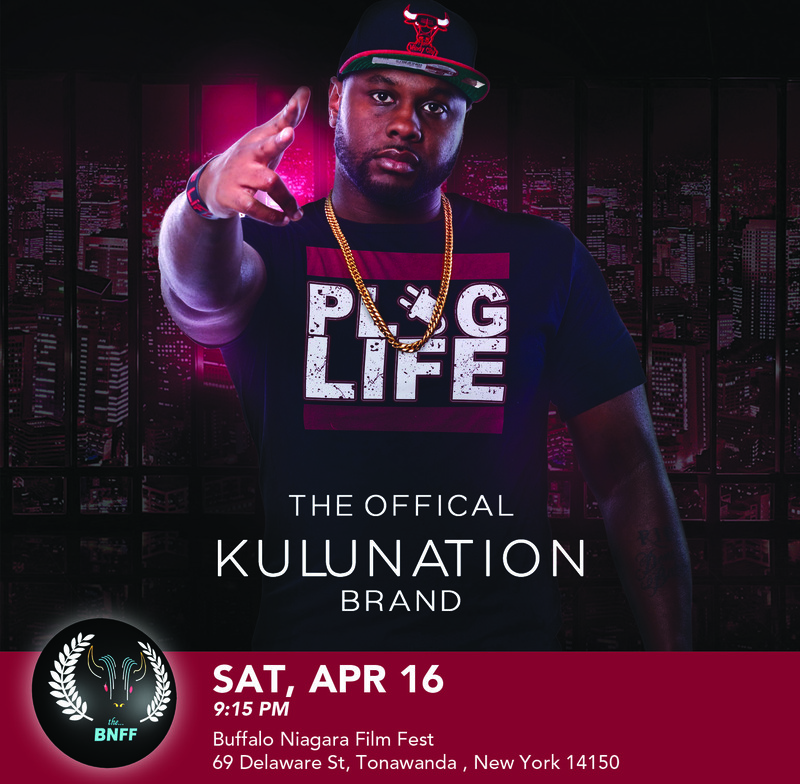 The Rize & Fall Of Tephlon Ent., a short film premiering at the Buffalo Niagara Film Festival this Saturday (April 16th, 2016, 9:45 pm) features the story of Emmanuel Kulu and his Buffalo-based hip-hop label, Tephlon Ent., set in his own East Side neighborhood. The documentary is a story of an independent artist struggling to make it big, immersed in narratives of violence. From 2005 to 2011, Tephlon gave Kulu a creative outlet to escape the neighborhood’s economic trappings trough music. Despite drive and ambition, it was hard to break into the national music scene. But Kulu’s ability to collaborate with talent from other parts of the city, he explains, allowed him to heal “street beef” and bring together rival street clubs. Kulu decided that he would tell his story through film and founded a new label: Black Art Visions. Kulu sees his effort to unify the Buffalo hip-hop community as a broader effort to calm gang rivalries through music. Kulu started production on The Rise and Fall of Tephlon Ent. in late 2014 in memory of his former artist Kenzel Fleming, who was murdered in 2010. Kulu's nephew Denell Baker was murdered in 2014 during production. Inspired to complete the film, Kulu is ready to tell the world his hip-hop story. It will be screened at Tonawanda Castle, located at 69 Delaware St. in Tonawanda.